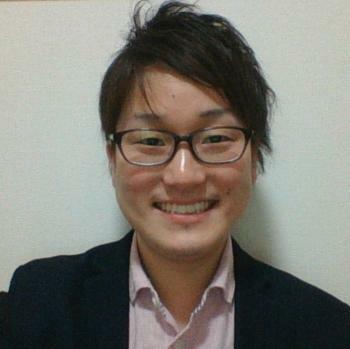 Teacher Seiya got a Bachelor of the degree in English language and English education. He has taught English for more than ten years in cram schools, a junior high school, a high school and an English language school in Japan. So, He is an experienced English teacher. He has basically learned English in Japan, but he speaks English as well as Japanese. That’s why he is a national bilingual. In addition, He has a large amount of knowledge in English grammar, expression or something like that because he used to be an English teacher at schools. His TOEIC score is 940. He looks serious inside, but actually, he is really pleasant and smiles and laughs a lot. He is very positive, so he can see the good in everything. He’ll be best suited for those who want to learn English grammar or who want to have a great conversation!